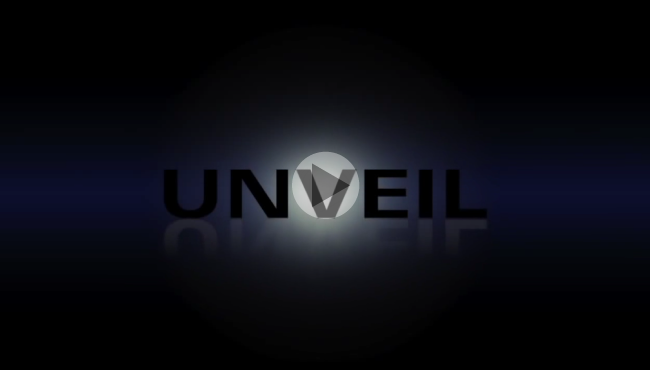 Additionally, UNVEIL allows you to bring the key features of a recording into focus, or move them to the background, by attenuating or boosting percepually less important signal components.Based on our proprietary, artificial intelligence based MAP (Mixed-Signal Audio Processing) technology, UNVEIL allows fixing previously unusable location audio and dialog, tightening up live music recordings, removing reverb and “mud” from musical signals, as well as creative sound design. Removing reverb from recordings has always been difficult to impossible. Existing de-reverberation strategies either manipulate signal dynamics, require specific channel formats, are limited to certain signal types, or all of the above. Enter UNVEIL. UNVEIL is not an expander or envelope shaper, is not a spectral thresholding processor, does not use phase cancellation techniques or inter-channel correlation analysis, and thus works with any channel count from mono to whichever surround formats your DAW supports, and without changing signal dynamics. To achieve this, it utilizes a model of the human auditory system to discern which parts of the signal are reverb, effectively “listening” to your signal much like a human would. These components are then separated from your signal for processing using our MAP technology. From there, reducing the amount of reverb in your recording is as easy as adjusting the value of one of our slick track-ball-esque sliders. Additionally, UNVEIL gives you several parameters that allow manipulating reverb characteristics...like all of it's features, within a mixed signal, in real-time and even using mono source material. No, that's not magic, that's advanced science. UNVEIL's algorithm isn't limited to processing reverb. Actually, it processes any signal components that the human auditory system considers as being of little significance, which includes the parts that many engineers refer to as "mud". As a result, UNVEIL allows reducing the level of all the stuff that clouds your signal and masks the detail you work so hard to capture, bringing the key features into focus and, well, unveiling all the inherent detail. As a bonus, this also increases headroom, so you'll even be able to increase perceived levels without having to slam the meters. And again, you can use the inverse function to add grit and a less up-front character to your recording. For AAX Native 32-bit, the minimum required Pro Tools version is 10.3.